Ok transportation geeks. You know about the Google car, the Hyperloop and the Seoul subway. But what about the Brooklyn Queens Connector? 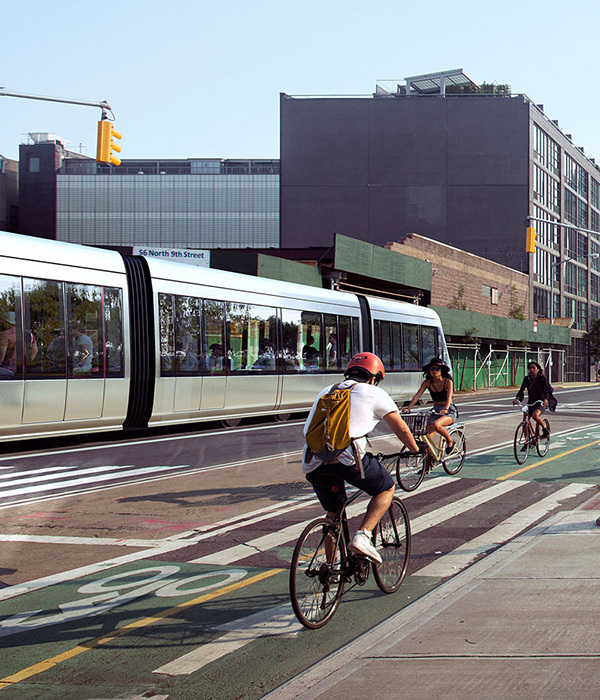 The acronymous BQX is the Bill de Blasio administration’s proposed 16-mile, state of the art, $2.5 billion streetcar system to link up the Brooklyn Queens waterfront, from Astoria to Sunset Park. 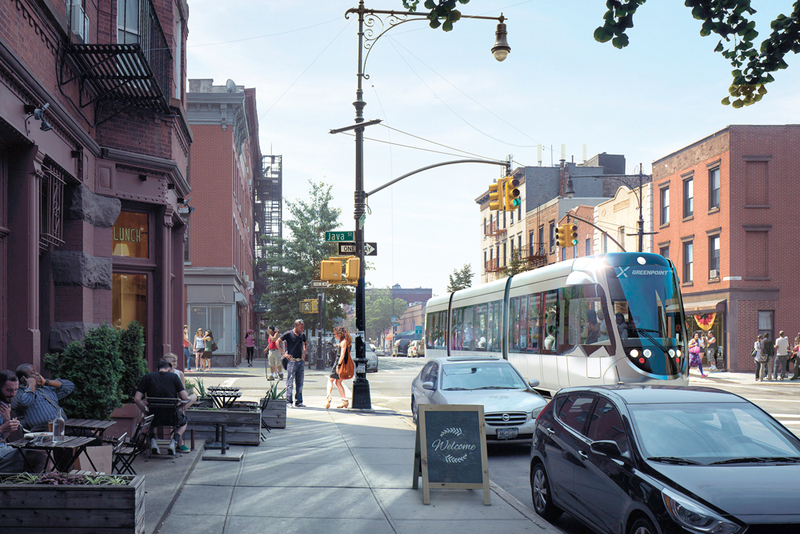 Right now, the BQX is still a dream in the works, but it’s one of de Blasio’s signature ideas, and keeps getting closer to reality. In July, the city brought on its own street car czar, a former head of Toronto’s super cool transit system. 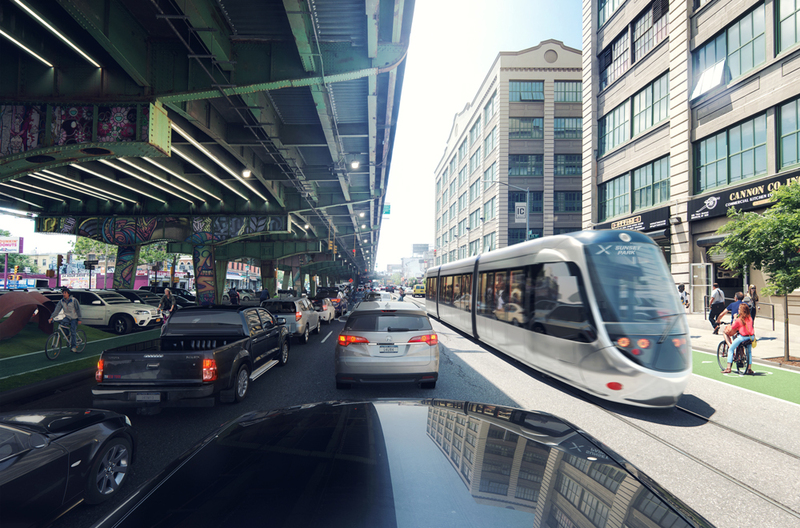 And just recently, the nonprofit charged with drumming up support for the BQX, the Friends of the Brooklyn Queens Connector, appointed its first executive director, Ya-Ting Liu. 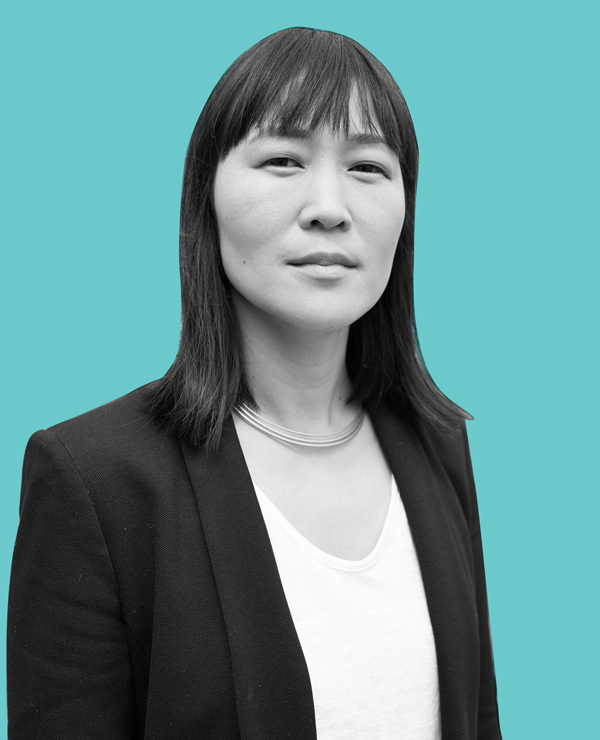 Liu is the former Director of Transit and Government Affairs at Transportation Alternatives, an advocacy group, and expert on all things getting around. 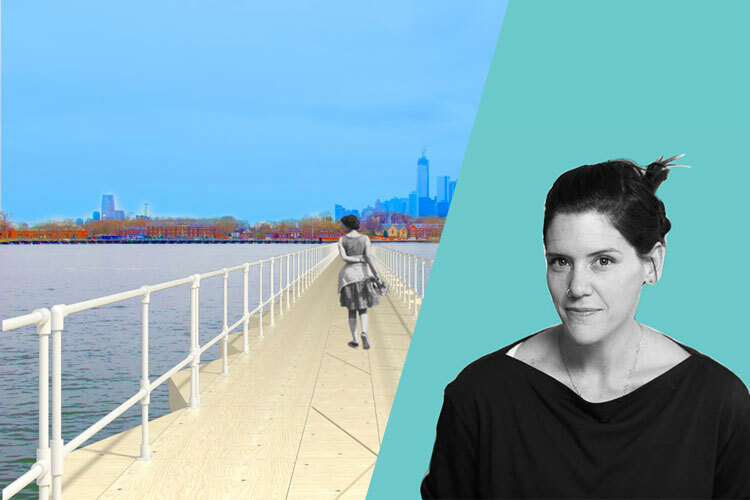 She talked to UrbanCoast.nyc about how the BQX fits into the development of New York City’s waterfront, the Uber mindset and her favorite Red Hook restaurants. 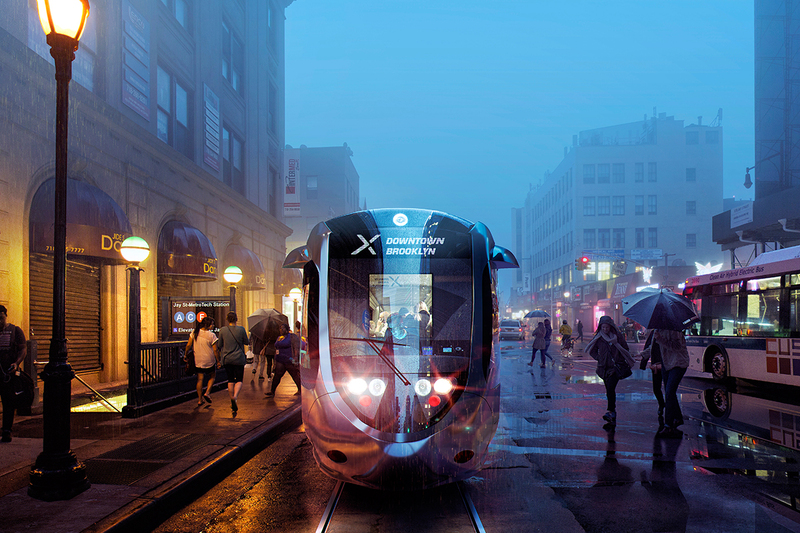 UrbanCoast.nyc: Why do we need the BQX and why now? Ya-Ting Liu: The notion that anybody in Queens with a Metrocard trying to get to Brooklyn will always have to go through Manhattan just makes no sense. It shouldn’t be accepted. 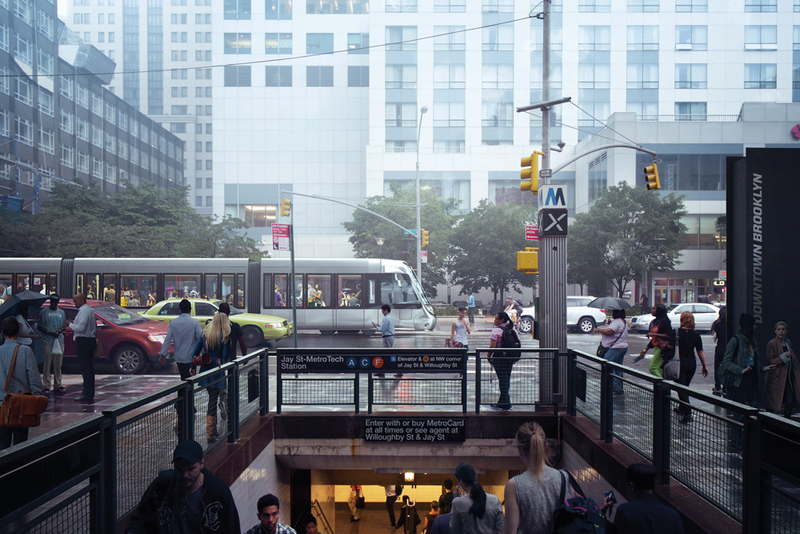 The BQX is proposing that there is another way to expand transit capacity, and when it comes to transit, it is the lifeblood for New York City. 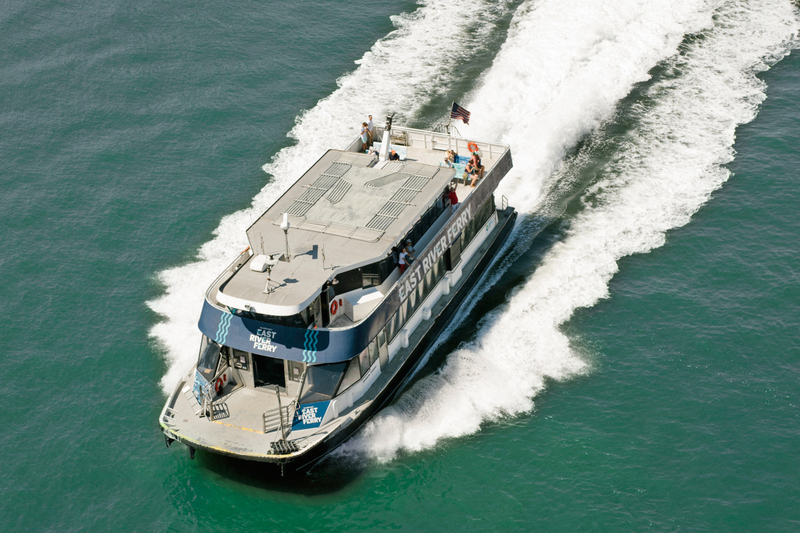 We absolutely need better subway service, bus service, expanded ferry service, bike share, more is more. Because I think for New Yorkers now, you know, time is money. UrbanCoast: So many people now want to live in Brooklyn and Queens. And work there, too. How did we get to the point where there aren’t good commuting options for them? Liu: Unfortunately, a lot of times when you talk about transportation, we’re playing catch-up. Our transportation infrastructure was designed once upon a time where everybody worked nine-to-five, Monday through Friday in Manhattan’s central business district. UrbanCoast: That’s not the culture any more. Liu: No, it’s just not the reality of how people live and work—schedules are no longer nine-to-five, Monday through Friday. It’s actually a 24-7 intra-borough world, which is not well served by our subway system. People want to work nearby. What the BQX is doing for the first time is trying to recognize the already shifting live-work patterns and provide the infrastructure to support that. 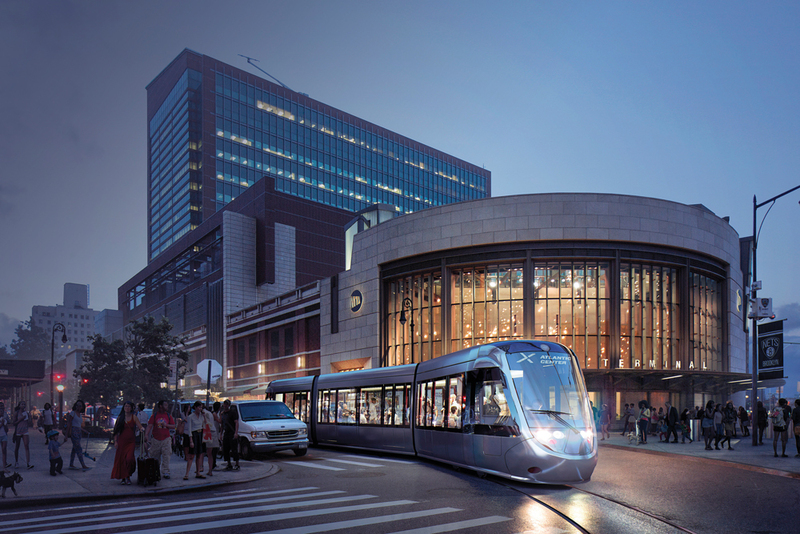 UrbanCoast: What is the forward thinking mindset when it comes to mass transit? Liu: Technology has really played a role here. It’s a cliche term, but there’s been a technology disruption. Uber has helped people think about how they want to get to places. It’s instant. There’s an expectation already that we want it to be fast, we want it to be efficient. If you have the financial ability to have Uber at your fingertips at all times, great for you. But if you don’t have that, then you’re kind of stuck and you’re left behind, to a system from another time. That’s why I think, again, it’s really exciting that we’re thinking about bringing public transportation into the 21st century. UrbanCoast: What would you say are the biggest challenges that you’re facing right now? Liu: Our goal really is to make sure that the communities and the residents up and down this corridor and beyond are aware of this project and this proposal, get informed, get engaged, and get excited about it as we are. We released a poll — actually, today — that shows we polled 700 residents along this corridor, and 74% of the residents or voters that we polled that live in the 16 mile stretch overwhelmingly support this proposal and this project. UrbanCoast: So, now, what can people do to help you make this happen? Liu: Check out BQX.nyc! Sign up. Get informed. Be a part of our campaign and our effort. And at bare minimum, get in touch with your local elected official and your council member and let them know that as a resident of the community, you want to see this transit project happen. You want to have better transit access. 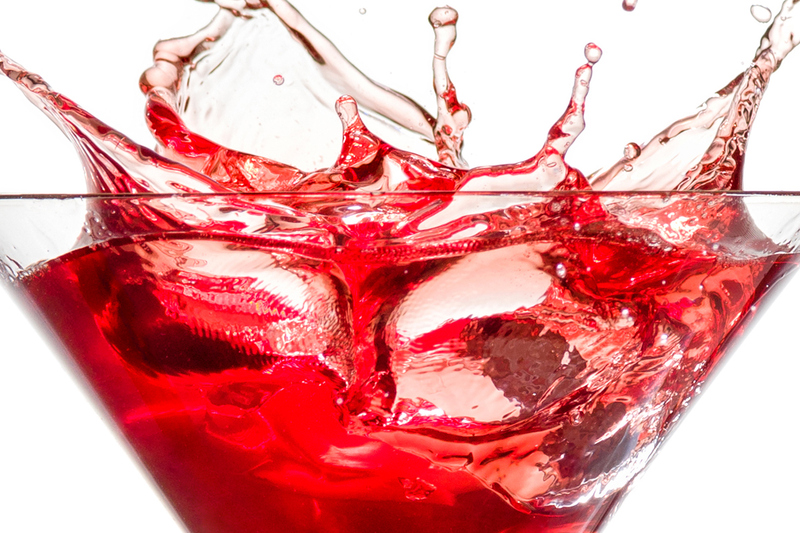 UrbanCoast: Last question, and the easiest — or not. You live in Red Hook. What are your favorite restaurants? Liu: Oh my goodness. Red Hook has the lockdown on some amazing food. So Hometown Barbecue— Steve’s Key Lime pie. And deFontes sub sandwich shop. It’s like a trifecta of — of indulgence and just amazing food. So I would encourage everyone to check it out.